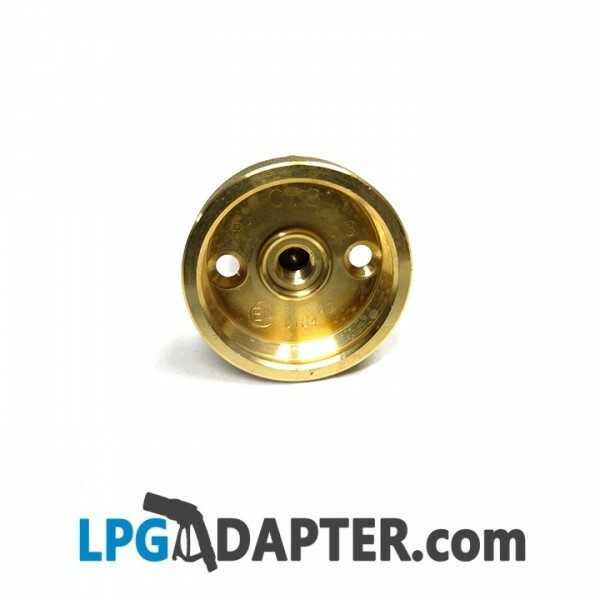 Euro gas cylinder to Autogas Dish, use this LPG Adapter for filling European Propane bottles found in France, Greece and other EU countries, at Autogas stations equipped with DISH LPG filling nozzles. 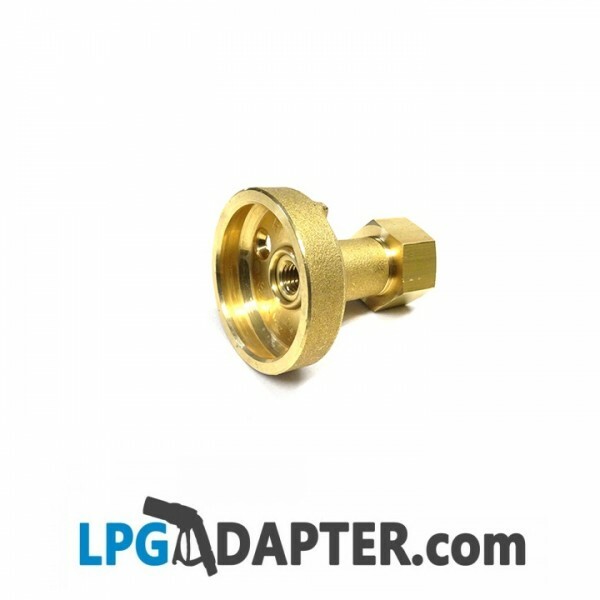 Use this EURO LPG BOTTLE CONNECTOR WLHT 21.8 TO DISH ADAPTOR to refill Propane cylinder bottles found in 22 European countries. Fill up the lpg cylinder at Autogas stations equipped with Dish / Claw type filling nozzle. No other units are required to fill. Our lpg gas bottle filling valves adapters are fitted with a safety one way valve system, this stops accidental bottle discharge when releasing filling nozzle. The propane bottles with this type of lpg gas valve fitting are usually found on the continent, although some have made their way over to the UK. 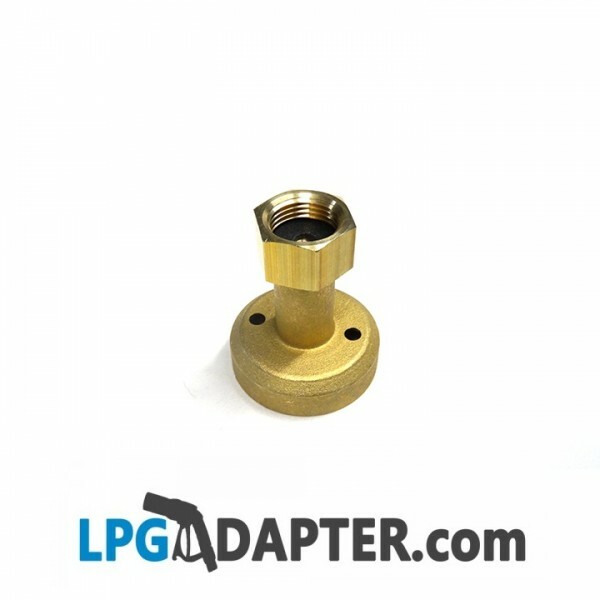 Standard Autogas LPG Dish Adapter on one end converts to W 21.8 LH left hand thread.